The dishwasher is one of the most important and useful machines in the kitchen. After you have organized your kitchen, its time to take a look at your dishwasher. It’s hard to imagine life without a dishwasher cleaner. Everyone need a vital machine to use to its fullest capacity. Improper loading or running the dishwasher may not advise. 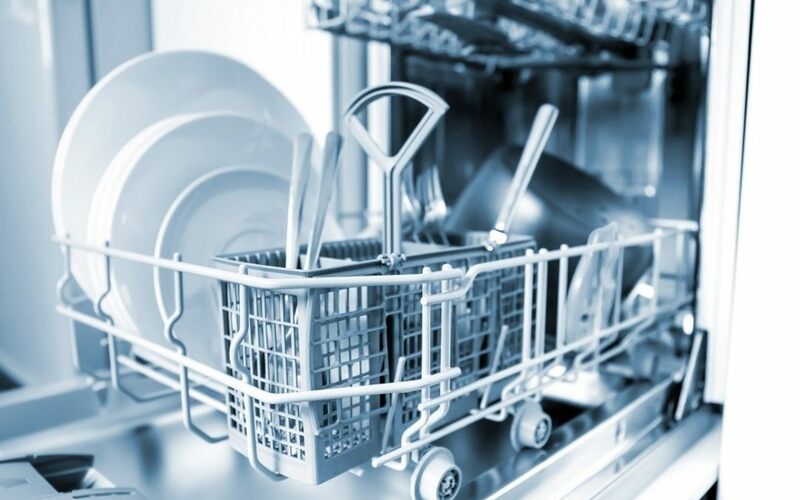 A dishwasher can not be fully loaded, the dishwasher parts may not function the best work. It may actually be causing damage to your dishware, glassware, and utensils. 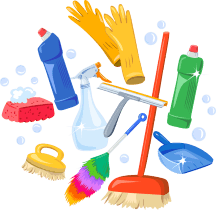 Acquiring a dish cleaner might be easy in order to do the washing of dishes. When planning to purchase this kind of machine, buyers should always be responsible. Follow the steps in using the right way in order to avoid easy damage. 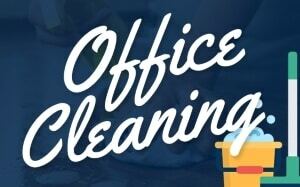 In some cases, machine parts have to be sensitive when it comes to kitchen cleaning. Some of the procedures can easily damage your machine. It’s important to read manuals and follow the steps properly. 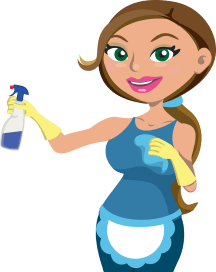 In order to make use of your dishwasher cleaning machine for a long time. 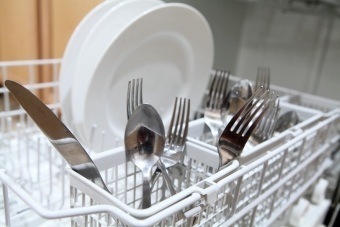 Plates, saucers and similar flat-surfaced items may be stacked facing center of the utensil cleaner at the bottom rack. This allows the water from center spray arm to spray more water on them during the wash and rinse cycle. In loading in the machine, drinking glasses can be placed in the top rack between the tines. A glass is placed over the tines. It can rattle during the cycles and can bump together and break or come out of the machine with tiny marks. Place bowls on the top rack along the front facing the rear of the dishwashing machine. Bowls placed in the back of the rack can face towards the front so their interior surface will be exposed to more water. Load a dishwasher after a preparing a large meal by placing the large mixing bowls, serving bowls, casseroles or pots on the bottom rack at a slight angle. A dishwasher can turn upside down. Blocking the flow of water to the top rack and the items on the upper rack will not get clean. A large, flat items like platters, baking pans or dishwasher-safe cutting boards can be placed around the outer edges. A bottom rack doesn’t block water and detergent from other items in the cleaner. To ensure flatware gets clean when loading a dishwasher, place some spoons and forks with their business end down and some with them up. This way the flatware won’t nestle into each other and fail to get clean. Long-handled serving utensils can be cleaned when laid horizontally on the top rack. Place serving spoons face-down so they won’t collect dirty wash water in their bowls. Thin plastic items, such as sippy cups or yogurt cups, may warp or melt when exposed to the heat of the dishwasher. It’s best to wash plastic items by hand. Users can wait until the machine is full before running. Loading properly is also important. Dishwasher detergent can be strong and harsh. A machine can’t be fully loaded because detergent is concentrated. It may result in pitting and etching of the items. 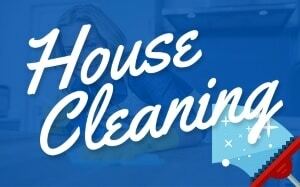 People who hire a cleaning service can also let the machine be handled by home cleaning services.